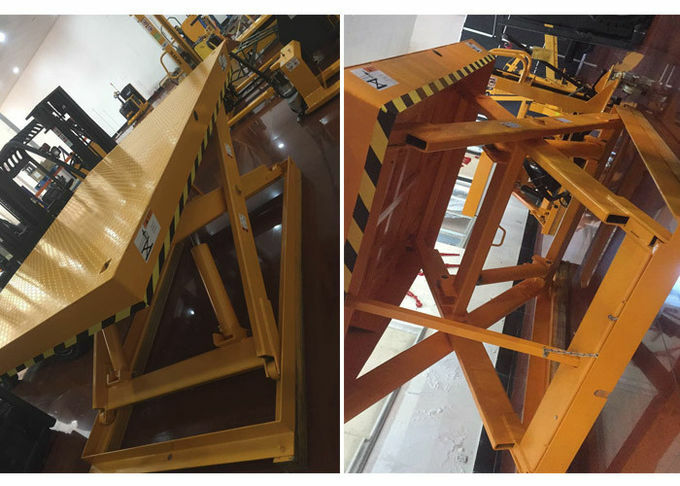 ​​​Stationary scissor lift table with 2.7 tons capacity. Max. lifting height 1.7 meters. Use imported pump station, lifting goods smooth and powerful. The scissors with new design that can prevent injury when it is working. 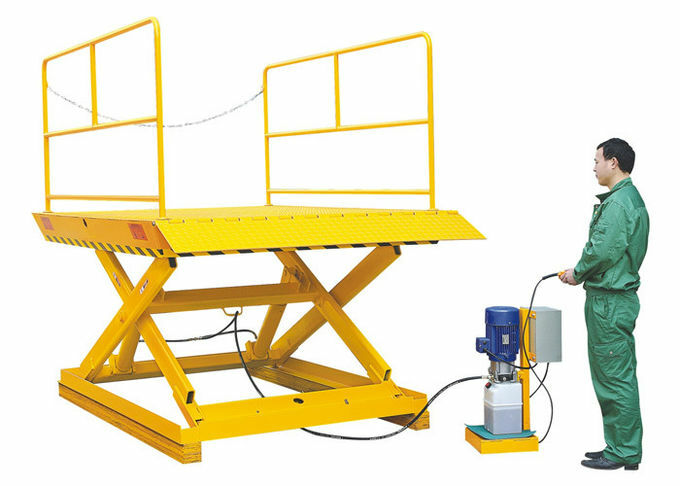 Hydraulic system with explosion proof valve. 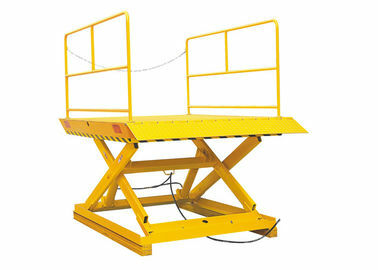 ​Mainly used in warehousing, logistics, manufacturing, maintenance, etc. Compliance with European and American safety standards.